How Big is the Wilderness Resort? Back in June of 1995, the Wilderness Hotel & Golf Resort opened their doors with 79 hotel rooms, FortWilderness Indoor Waterpark, two outdoor pools and a spa. Nearly 23 years later, the resort consists of 444 guest rooms, 40 vacation villas, 76 Frontier Condominiums and 35 cabins! 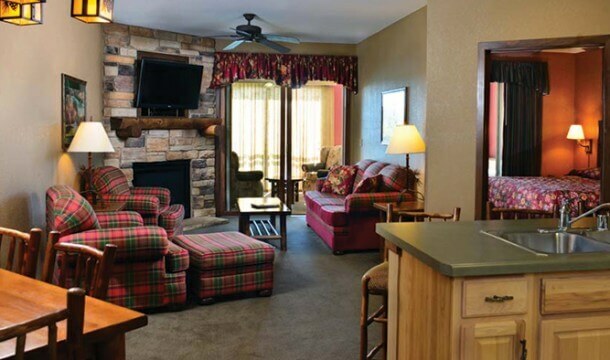 The Wilderness Resort is ALSO home to Wilderness on the Lake, which features 108 luxurious two and three bedroom condominium units overlooking Lake Delton, and Glacier Canyon Lodge, which features 460 upscale condominium units. 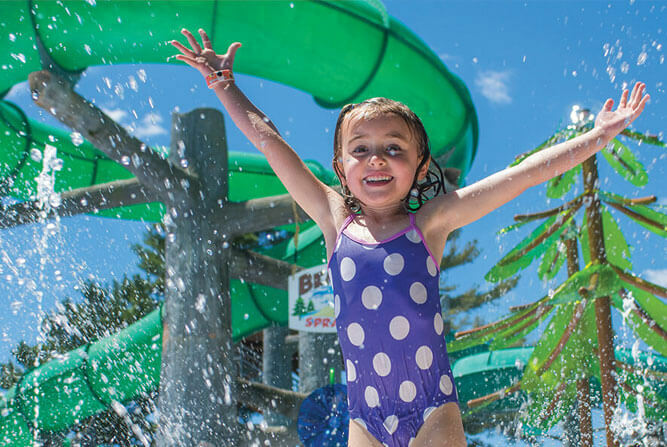 Between the Hotel & Golf Resort, Wilderness on the Lake, and Glacier Canyon Lodge, the whole Wilderness Resort complex offers four indoor and four outdoor waterparks that total nearly 500,000 square feet! In 2003, the Wilderness Resort developers opened Sundara Inn & Spa, an award winning spa in the serene forest of Wisconsin Dells. 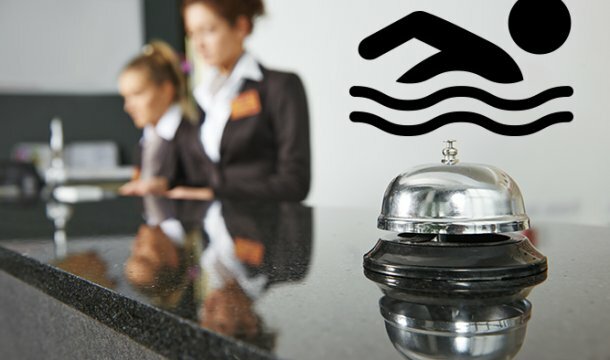 This year, Sundara opened a large expansion to accommodate more guests to the spa. As you can see, there are a lot of options and there’s a lot of ground to cover when visiting this Wisconsin Dells Resort. Where’s your favorite place to explore within the Wilderness? Comment below! 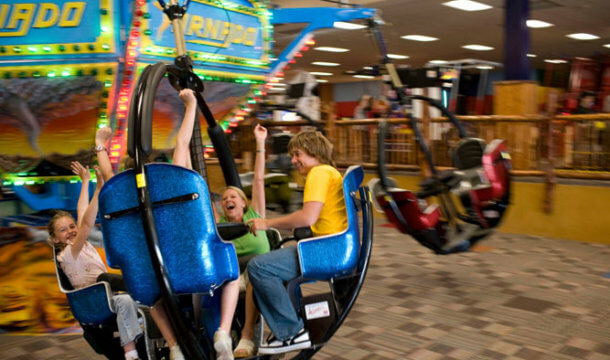 Arcades, Go Karts, & Theme Parks! 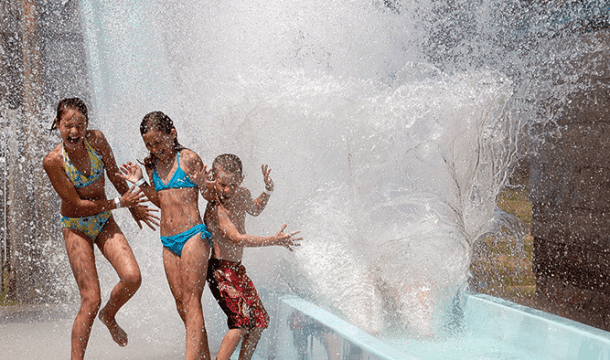 Budget Lodging with FREE Waterpark Passes!